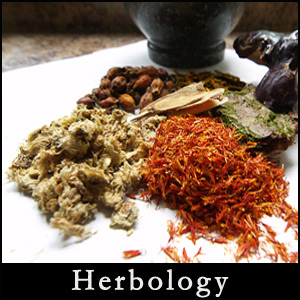 Herbalism is also known as botanical medicine, medical herbalism, herbal medicine, herbology, and phytotherapy. The scope of herbal medicine is sometimes extended to include fungal and bee products, as well as minerals, shells and certain animal parts. Pharmacognosy is the study of medicines derived from natural sources. Traditional use of medicines is recognized as a way to learn about potential future medicines. In 2001, researchers identified 122 compounds used in mainstream medicine which were derived from "ethnomedical" plant sources; 80% of these compounds were used in the same or related manner as the traditional ethnomedical use.